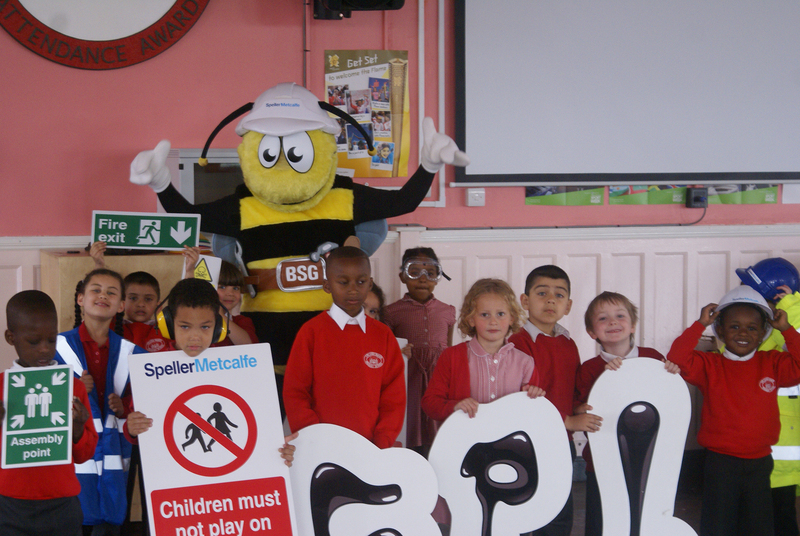 Part of our education programme, Buzz Sitegear is one of the most important members of Speller Metcalfe – our mascot who represents the very best of the construction industry. 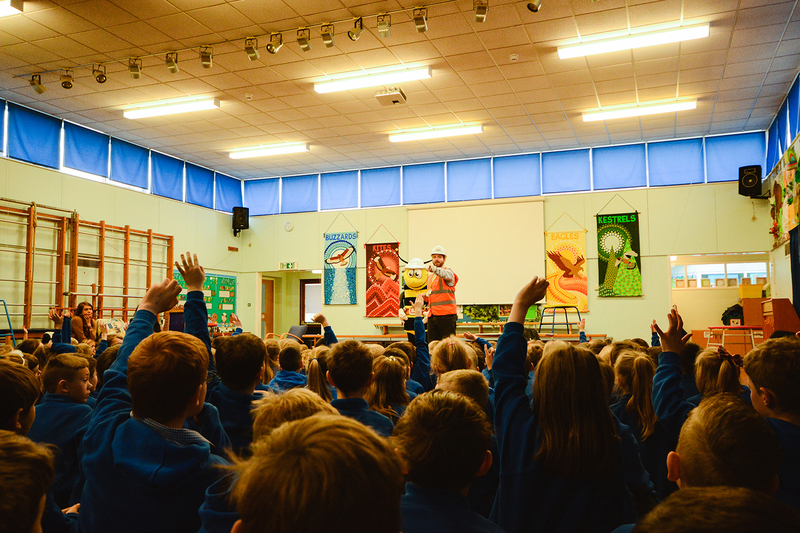 Buzz regularly visits schools to teach pupils about the importance of safety and construction, and has lots of great tools and resources to make learning fun. 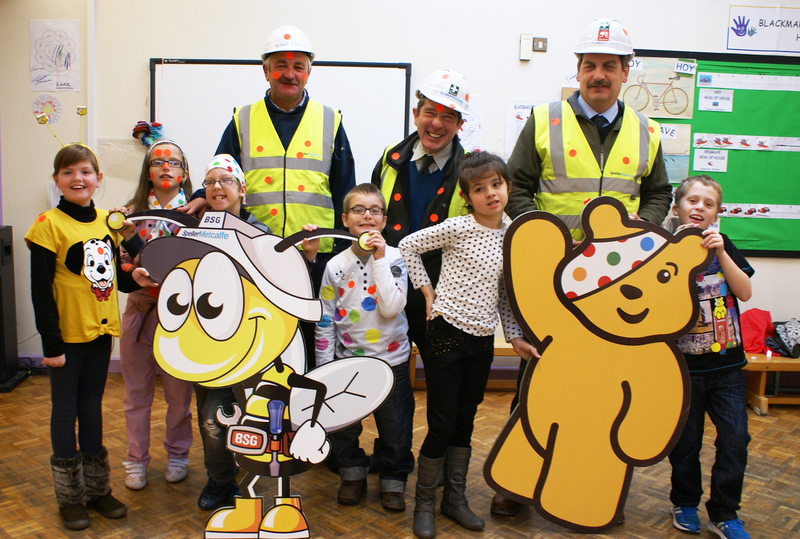 If we are working on a project near you, you might be in for a visit! 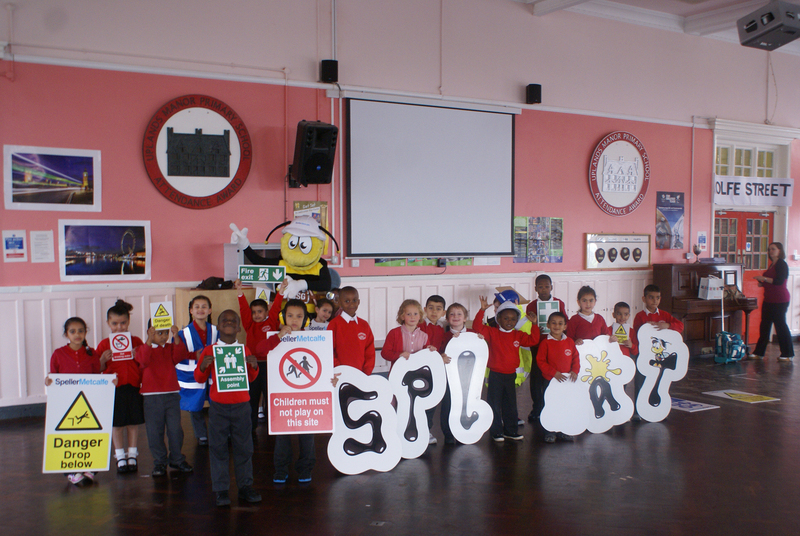 If you aware of a Speller Metcalfe project locally, and would like Buzz to visit your school, please contact your local Speller Metcalfe office today. 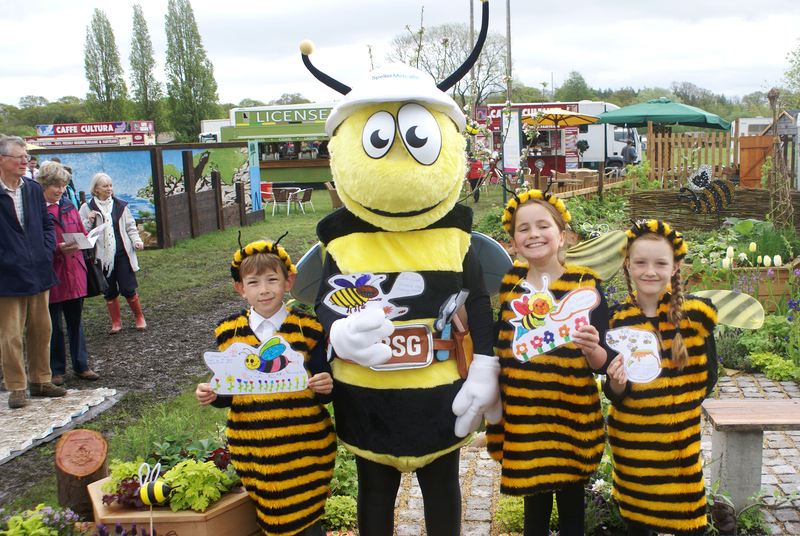 Buzz has his own website where you can download his activity pack, play games, and see what he’s been up to.